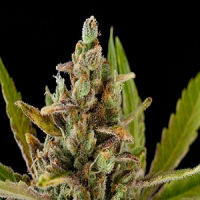 Malawi Wowie Feminised Marijuana Seeds by Reeferman Seeds: Malawi Wowie is a hybrid between super elite Malawi Gold female that tested over 21% THC and the Sweet Pink Grapefruit Indica female. 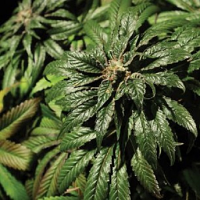 The Malawi mother is an insanely strong sativa that is pure power, a strong easy to grow pure sativa that can send even the most seasoned user into the outer limits of reality. The Malawi has great nose but lacked in follow through flavour, Reeferman wanted to add size and density while increasing the quality of nose and flavour. This was accomplished with the SPGI. The results are a S-1 hybrid that offers a pure sativa rocket-man effect yet has a wonderful nose and follow through flavor. 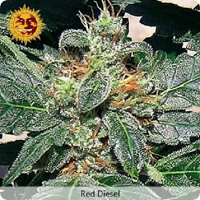 The Grapefruit odor dominates, the plants smell like freshly cut pink grapefruits and the buds are dense. The yield is very high in only 9 to 10 weeks. This is a great strain for PTSD and depression. 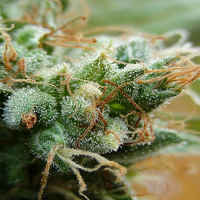 It is important to respect the potency of this hybrid.